Property management in Fashion Valley California is our specialty. So, if you are thinking property management in Fashion Valley think Utopia Management. Our company is the most well known management company in property management Fashion Valley. Besides being one of the largest and most well known, we are also very cost effective and efficient. Our company started back in 1994, when some of our friends asked us to manage their personal properties. Since that time Utopia has grown to be the premier management company in San Diego County. To find out more about our company feel free to contact us at any time. Our company’s goal is to have many successful relationships. Through these relationship we will improve the city that we live. 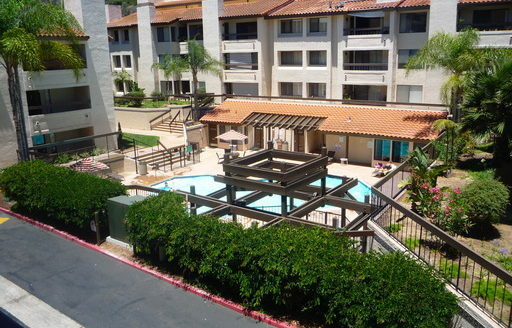 Our company is the obvious choice if you have searched for property management Fashion Valley. Property management in Fashion Valley California is filled with many property management companies. Property management in Fashion Valley can involve many rules and regulations. Being aware of the rules is very important so not to put our clients at unnecessary risk. An example of rule changes are, the proper notices give to have a tenant to move out of a property. How to service notices 3-day, 30-day, 60-day, notices of abandonment, 24 hour notices etc. The laws relating to these notices can change and if unaware of the rule changes the owners if doing management on their own, could be unwittingly be breaking the law. Utopia Management is constantly getting updates on legal matters because we have relationships with Real Estate attorneys. Property management Fashion Valley services include leasing, the act of showing and renting property. 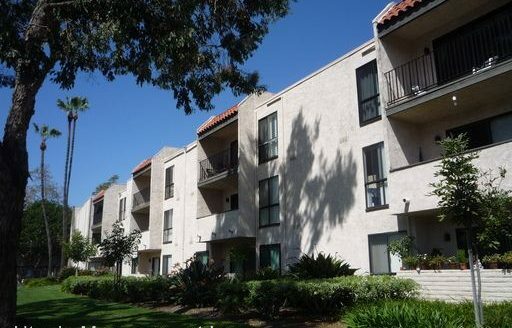 Property Management in Fashion Valley California requires maintenance from time to time. Having maintenance personnel in house is also important for property management in Fashion Valley, so that the tenants get a quick response. The accounting department creates financial reports for all the activity of the property. Our account department is responsible for paying all the bills and sending our owner financial statements. Accounting for what is happen on the properties is very important. It allow our owner to know exactly what is happen on their properties on a monthly basis. Managers are responsible for monitoring all activity of the property. They are people who interact with the tenants when there are issues going on at the property. Issues at the property can include non-payment of rent or violation of lease provisions. After choosing our company, we will require you to sign a property management Fashion Valley agreement. 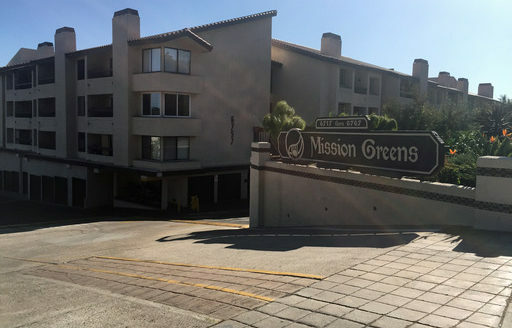 The management agreement is seven pages long and covers many issues that occur during property management in Fashion Valley California. If you have any questions regarding this agreement, we love to explain our contract and how we do management. This contact is written on a month-to-month basis as we have happy owners and have no need to tie our clients down with long-term contract. Many of our competitor require owner to sign year contracts. If I were and owner hiring a manager for the first time, signing your rights to manage your property for a year period would be a scary proposition. The last requirement to perform property management in Fashion Valley is how you would like us to handle your financial issues.